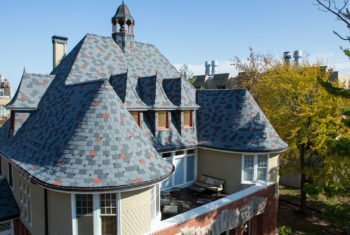 When a house originally built in the late 1800’s was in need of a new roof, the designers turned to EcoStar. 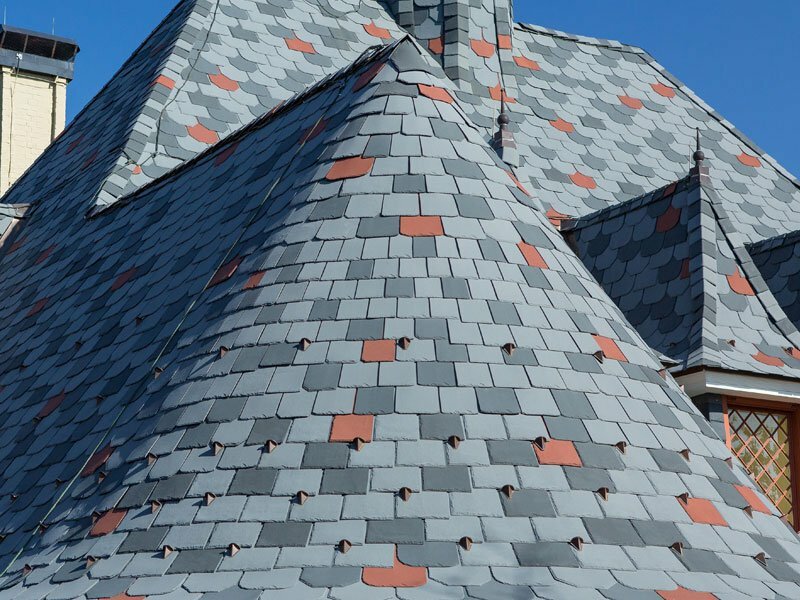 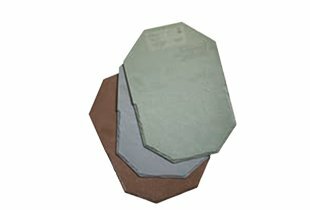 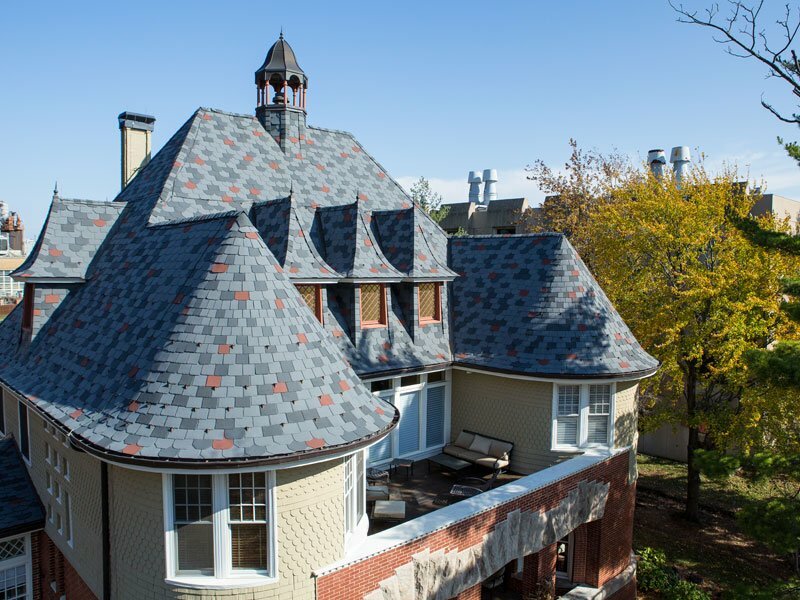 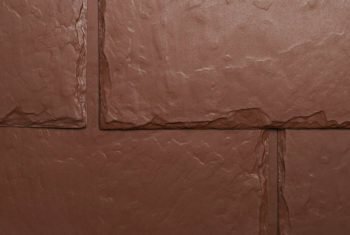 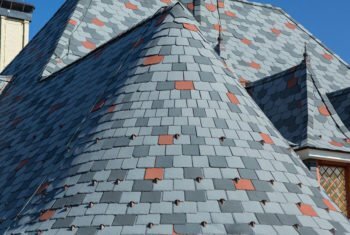 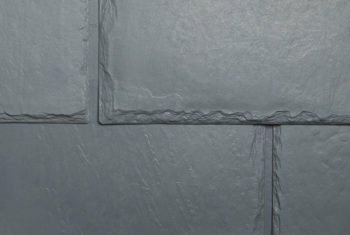 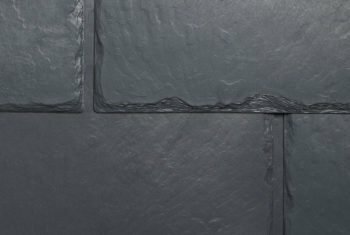 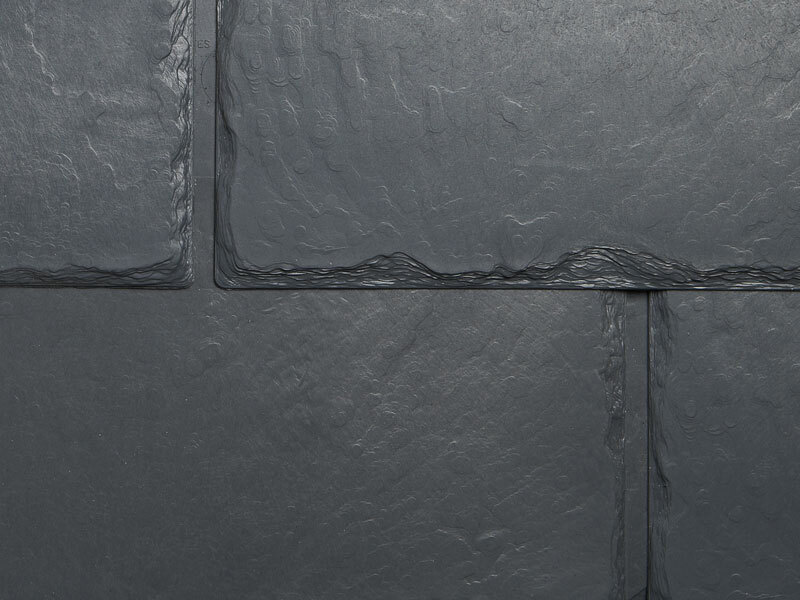 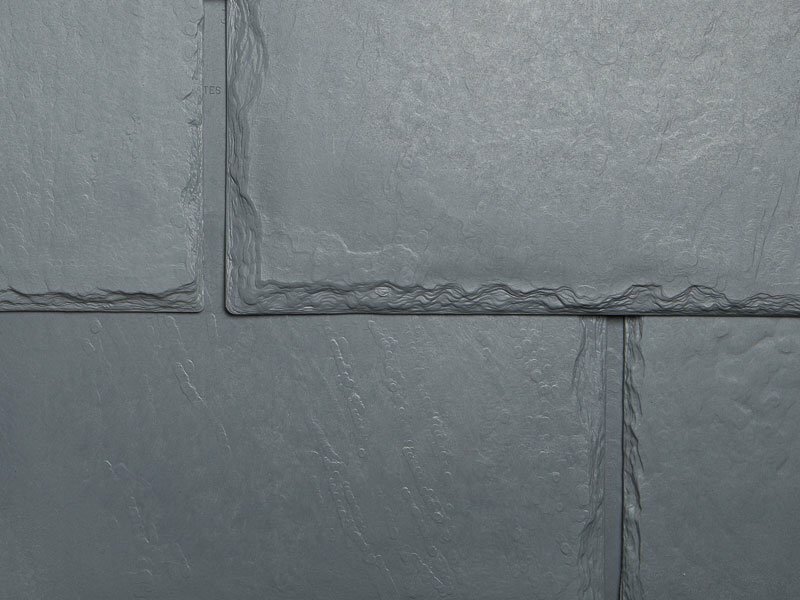 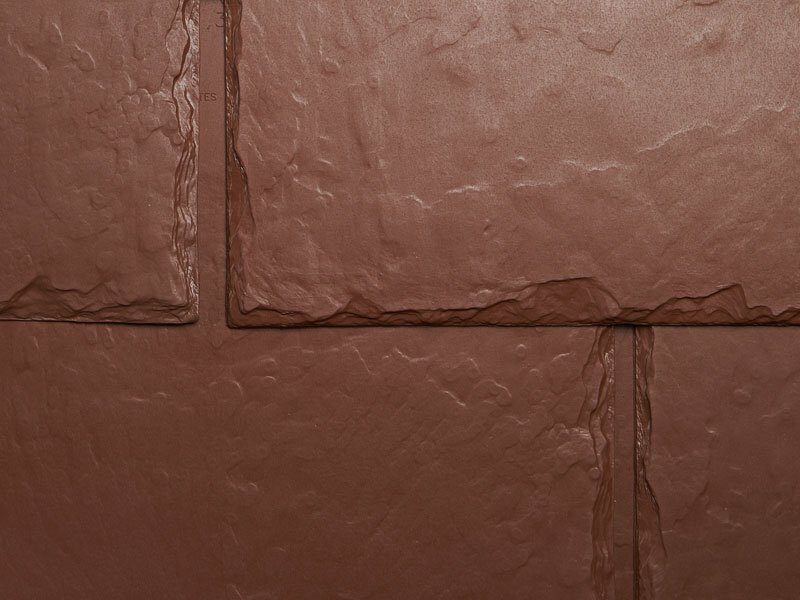 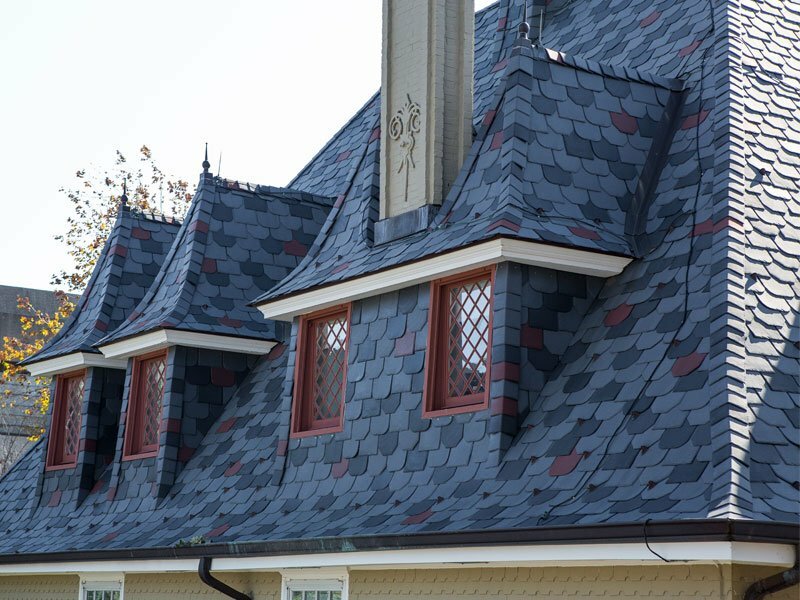 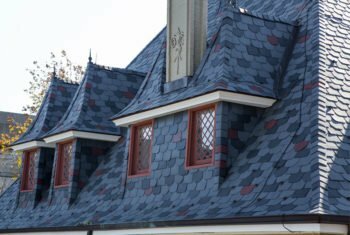 The wide range of available colors and shapes, combined with the ease of installation on the turrets and other unique roof shapes, were all deciding factors in the selection of Majestic Slate. 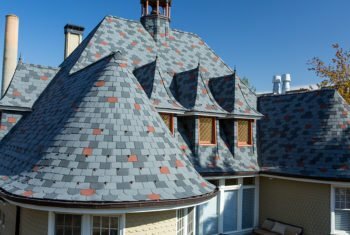 12″ Traditional tiles were accented by Designer Series Beveled Edge tiles in a custom color blend of Smoke Gray, Federal Gray and Stone Red.